Machining is one of the fastest growing occupations in the US, with thousands of open positions listed all across various job boards and websites. Because graduating students are more likely to head to college than join the trades, there is currently a major shortage in the workforce for machinists. As the “Baby Boomer” generation inches closer to retirement, this shortage will only continue to grow. According to American Machinist, nearly 70% of the current machinist workforce is over the age of 45, which means there is a great need for younger workers over the next two decades. The Bureau of Labor Statistics (BLS) is predicting a 10% increase in the machinist workforce with opportunities for 29,000 additional skilled machinists by 2024, so it is certainly an exciting time to start thinking about the available career opportunities in the machining industry. One of the best things about becoming a machinist is that there is a fairly low barrier to entry level positions. Many machinists start working right out of high school, with 12-18 months of on-the-job training or a 1-2 year apprenticeship. This path generally does not require any experience past a high school education, but prospective machinists are encouraged to take math classes including geometry and trigonometry, and participate in metalworking, drafting, and blueprint reading classes if possible. 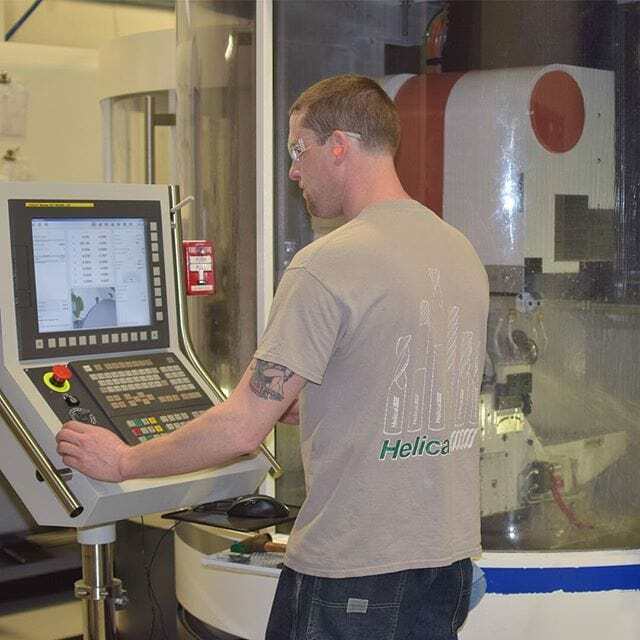 Chris Metayer, a CNC Operator with Helical Solutions, took this same route to begin his career. “I didn’t know anything about machining when I started, but I trained side by side with other employees. I am a hands-on learner, so it was a perfect learning experience for me.” said Metayer. In the end, most of an entry-level machinists’ learning will be done hands-on in the machine shop while getting paid to learn the craft. Some machinists who want to work in more advanced industries like aerospace or tech may attend a four-year college and take advanced courses in calculus, physics, and engineering. 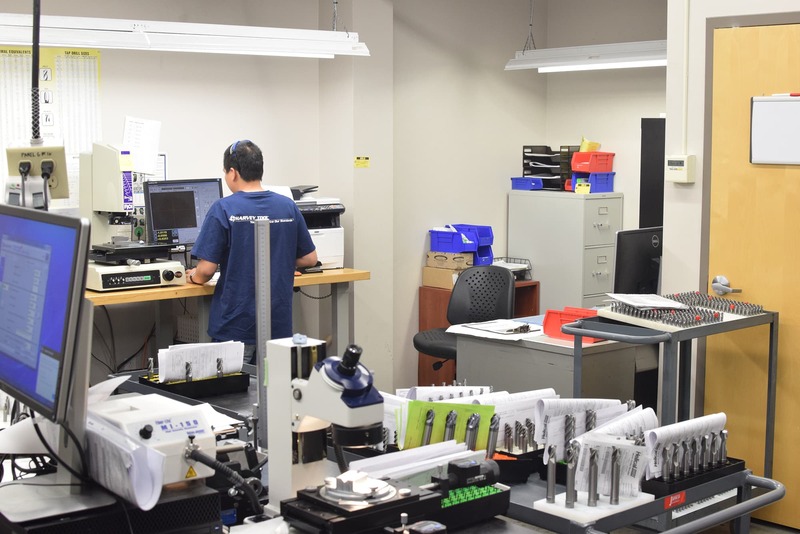 All of these options are widely accepted in the machining community, so it is more a matter of personal preference and an individual’s specific situation that determine which path to take. While there are open jobs for machinists all over the country, there are certainly a few areas that would be considered machinist “hot spots.” These areas of the country have increased job openings in the industry and often pay better wages, since machining skills are in higher demand. 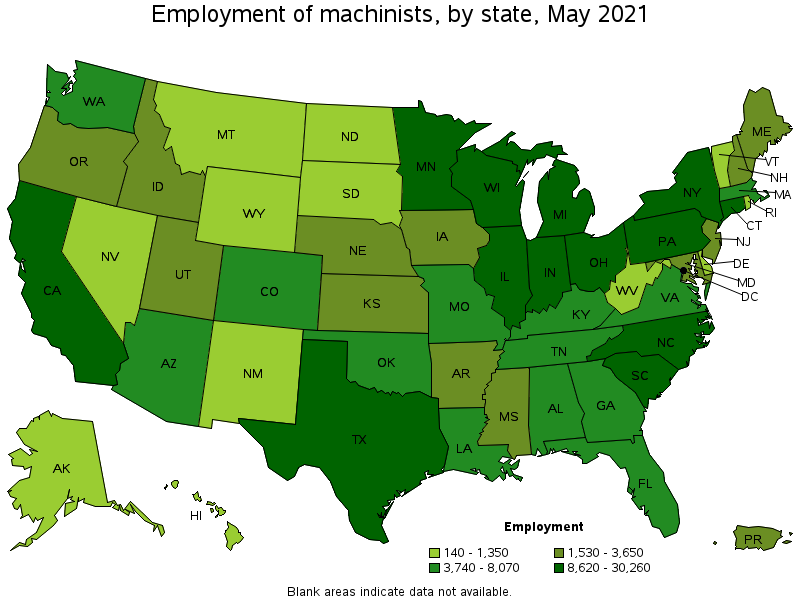 The Great Lakes Region (Michigan, Ohio, Illinois, Indiana, Upstate New York, Pennsylvania), and the Southeast (The Carolinas, Louisiana, Georgia, Alabama, Mississippi) are great places to look for work, with over 150,000 currently employed machinists. Most of the work in the Great Lakes Region is dominated by the automotive industry, especially in Michigan. In the Southeast US, there has been a recent influx of manufacturing jobs after plants owned by Apple, Boeing, General Electric, Haier, and LeNovo all opened in the area. In fact, Mississippi offers the highest annual salaries for machinists of any state in the country. Texas, California, and Washington (especially Seattle) are also hot spots for machining jobs. The west coast holds some of the world’s largest aerospace manufacturing plants, so these areas have plenty of job opportunities for machining and manufacturing. A career as a machinist can be rewarding and fun, especially when it comes to working with different materials and creating amazing and intricate parts. But in the end, compensation matters as well. What is often misunderstood most about this industry is that the salary range for machinists is above the national median. The Bureau of Labor Statistics (BLS) reported in 2016 that those in the workforce with a high school diploma earned an annual median salary of $36,000, while those with an associate’s degree earned $42,000 across all occupations. The BLS also reported the median salaries for machinists in 2016, with median earnings at $43,200, across all levels of education. The top 10% of machinists earn over $62,500, and depending on what projects they work on, those wages can go even higher. For example, someone working in the aerospace industry or tech industry can expect to make a higher salary as a machinist, but will likely need to have a more extensive education, which can get costly. Experience also matters, as salaries are likely to increase as machinists get more years under their belts. However, many entry level machinist jobs require little to no educational cost and no experience, so the return on investment can be very high once hired into the industry. There are quite a few career paths that a machinist can take once they begin working on their craft. Some machinists will work their way up the shop ladder, going from an entry level CNC operator, to a full-on CNC machinist, and possibly finding themselves in a shop management position at some point in their careers. 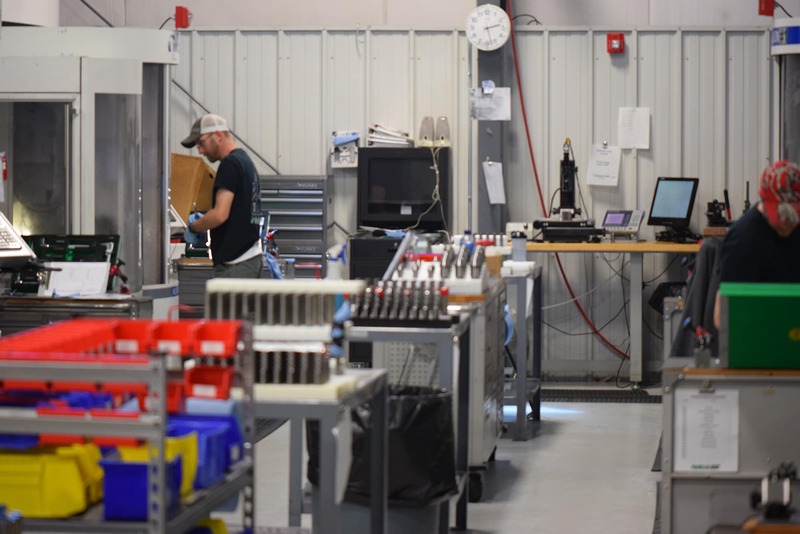 Others may transition away from machining and begin to work with CAD/CAM or CNC Programming applications, working with the machinists on the floor to program and troubleshoot the machines and design new parts to be created. Many machinists also move into careers in inspection, quality control, or production planning, which can be an excellent way to move up the corporate ladder. Working in Inspection is a possible career path for a machinist. Those who do earn an associate’s degree in a machining-based program should consider a path in engineering. The experiences learned as a machinist translate well to this field, and having an associate’s degree allows for the flexibility of going back to school to finish up a Bachelor’s degree in mechanical engineering. For those who may be unable to go to school full-time, there are many online and part-time courses available. These courses make it possible to work full-time or part-time to advance your skills and attain hands-on experience while earning a degree. Both Barnes and Matayer talked about heading back to school to complete an engineering program at some point, taking advantage of the Harvey Performance Company tuition reimbursement program to advance their education and careers. The skills learned as a machinist also lay a foundation for becoming an entrepreneur or starting a business. Some machinists will open their own machine shops, manufacturing outsourced parts from other companies, while others will take their skills and create a unique product to fulfill a need they identify in the market. As the manufacturing industry continues to grow in America, the shortage of machinists in the workforce will become an incredible source of opportunity for our youth. Breaking into the industry now can set young machinists up for great career opportunities. The skills learned as a machinist also translate well to many different jobs, especially in manufacturing and engineering. However, not every machine shop should be treated equal. Potential machinists will want to research shops in their area to find the right fit. As Matayer puts it, “Finding the right shop matters. 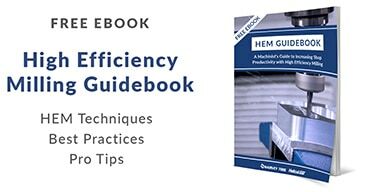 You want to find a place with newer equipment, great benefits, and clean air in a safe environment.” Poor air quality or unsafe working conditions can directly affect a machinist’s long-term health, so doing the proper research before accepting a position can prevent any serious issues. If you are curious and want to learn more, reach out to your local trade school or college, talk to a machinist, check out some online forums, and read about the profession. You should also check out the machinist community on Instagram, which is full of amazing customer projects, helpful tips and tricks, and videos that will give you a better idea of what is possible in this field! Machinists are always more than happy to share their experiences, but the biggest thing you can do is try. Get out there, start creating, and see where it takes you – the possibilities are endless!